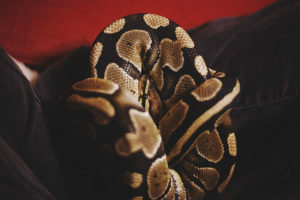 In the wild, ball pythons tend to live to be approximately 10 years of age. 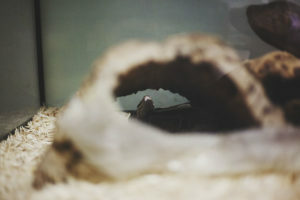 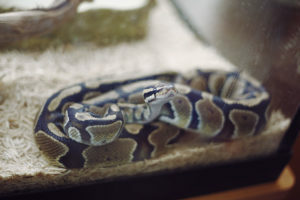 However, in captivity, where they have no predators and are well taken care of, on average they typically reach to be around 20-30 years old. 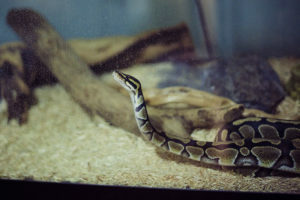 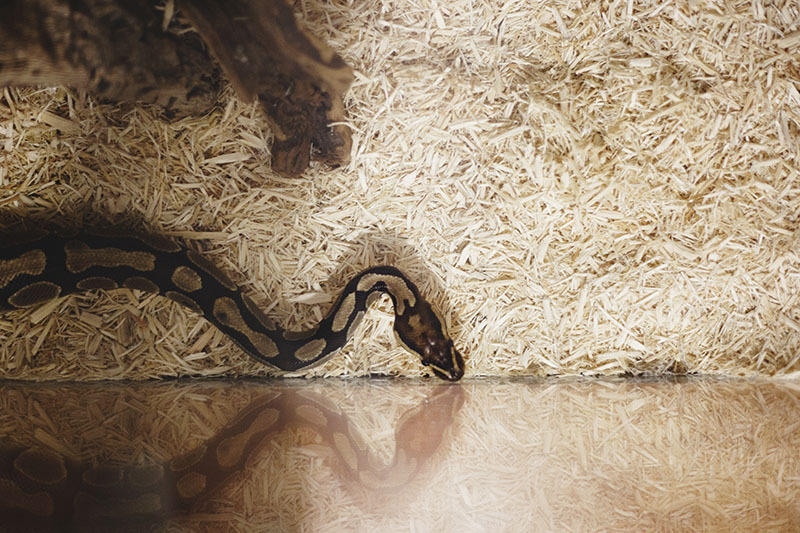 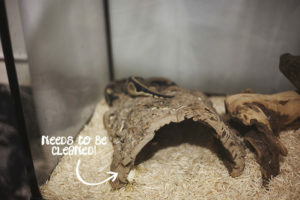 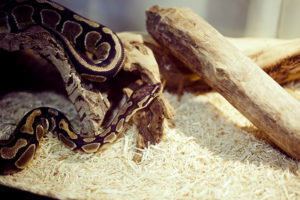 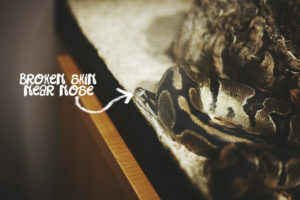 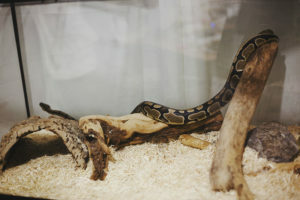 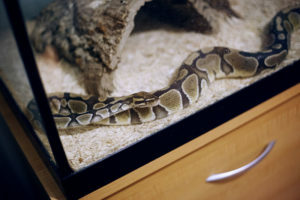 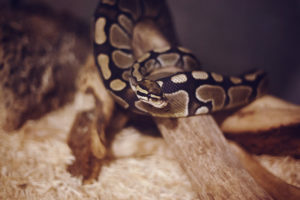 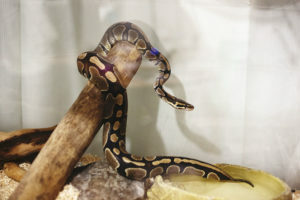 One ball python was recorded to have lived to be 48 years old, so they certainly can live very long lives. 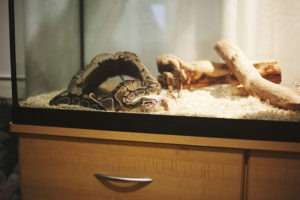 That being said, it is most common for them to live to be around twenty in captivity.